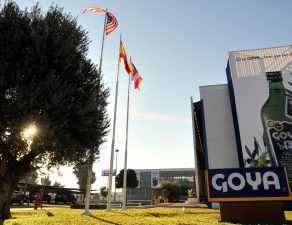 Goya® Spain has participated in the act of presentation of the IberOleum Guide. 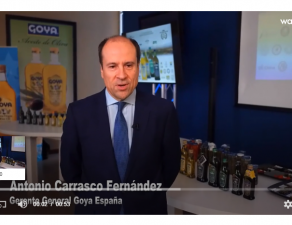 This act, which took place on March 17th in the Aove & Nuts Fair, was attended by Enrique García-Tenorio, Iberoleum taster and Luis Domingo Saenz from the part of Goya Spain. 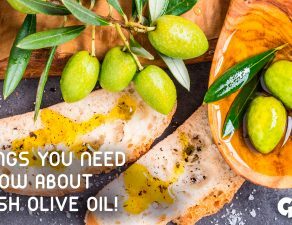 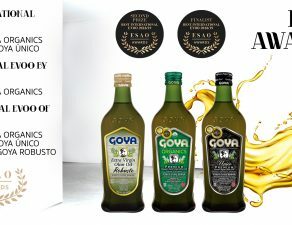 Goya® Premium Extra Virgin Olive Oils have been recognized in the Top 15 of the best EVOOs in Spain according to the 3rd IberOleum Guide corresponding to the 2017-2018 campaign. 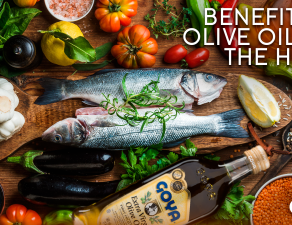 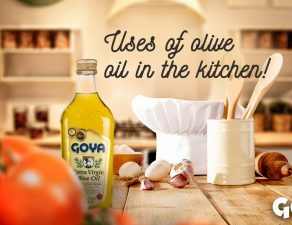 Thus, the GOYA® Organics Extra Virgin Olive Oil ranks 2nd place, with a total of 95.5 points. 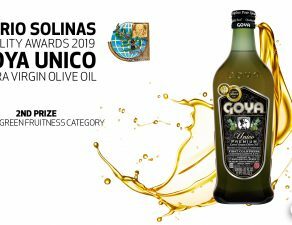 Likewise, GOYA® “Único” Extra Virgin Olive Oil, ranks thirteenth place with a total of 91.1 points.